The marinas are starting restoration and are in need of temporary storage for the boats. 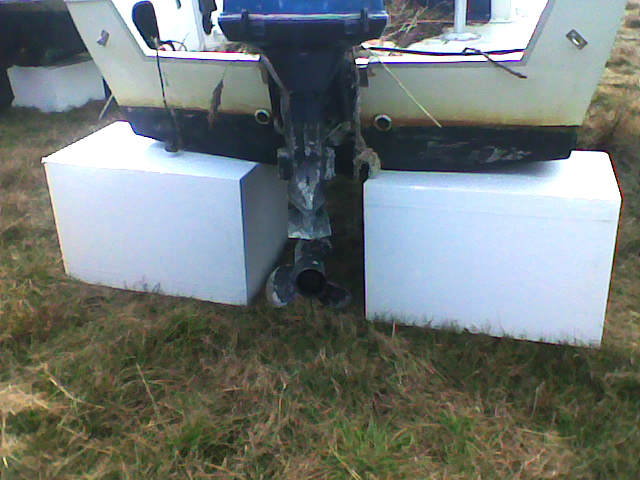 EPS boat stands are being specified as the perfect solution for temporary propping. It allows the boat to be balanced above ground for storage. It also allows owners and insurance agents to view the boat for full inspection. EPS foam blocks are lightweight and do not cause additional damage or scratches to the boat. 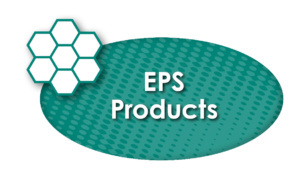 EPS is a fraction of the cost of traditional stands and wood blocks, making it the perfect solution. We can cut to almost any size. Square blocks are being used in these pictures, but blocks can also be cut with a U or V groove. EPS is also commonly used for FLOTATION for docks as well. 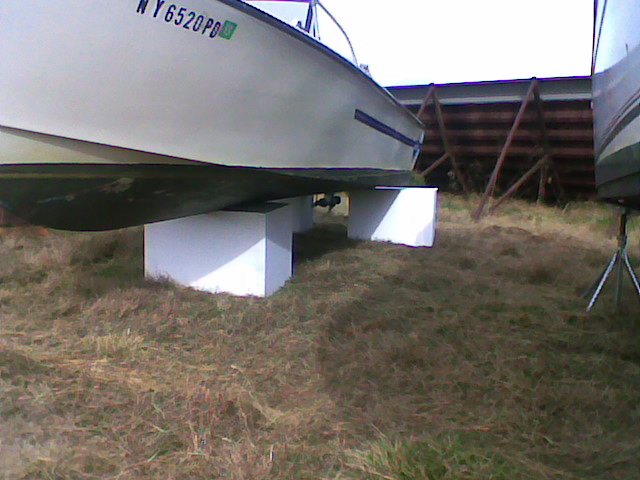 EPS expanded polystyrene foam blocks provided by Insulation Corporation of America used as boat stands. The word Styrofoam is often used to describe expanded polystyrene foam; however, ‘Styrofoam’ is actually a trademarked term for closed-cell extruded polystyrene foam made for thermal insulation and craft applications. EPS foam is the correct term for any form of expanded polystyrene. Located in Allentown, PA, Insulation Corporation of America (ICA), is a women and family owned, “Made in America” manufacturer of expanded polystyrene (EPS). We are conveniently located in eastern Pennsylvania, allowing us to provide quick turn around deliveries to the areas most heavily hit by Sandy. 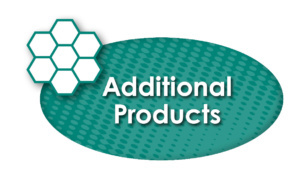 To find out more about ICA and additional products, please peruse our site. Find out how EPS Raised a Barge. For more information and pricing, please fill out the form below, contact us at sales@insulationcorp.com or call our office at (610) 791-4200.